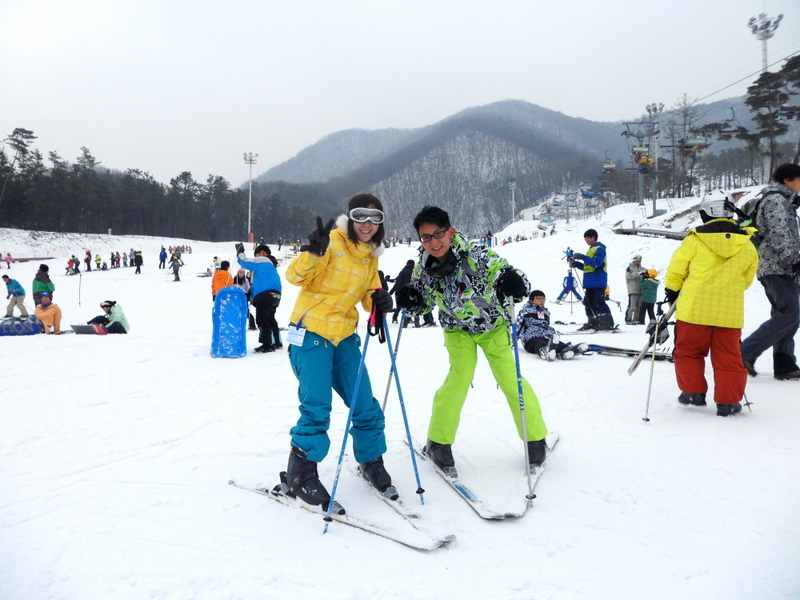 Jisan Forest Ski Resort (Icheon-si, Gyeonggi-do) Located in Icheon-si City, Gyeonggi-do, Jisan Forest Resort is only 40 minutes away from Gangnam to the south of Seoul, meaning that visitors can make a daytrip out to this beautiful ski resort. 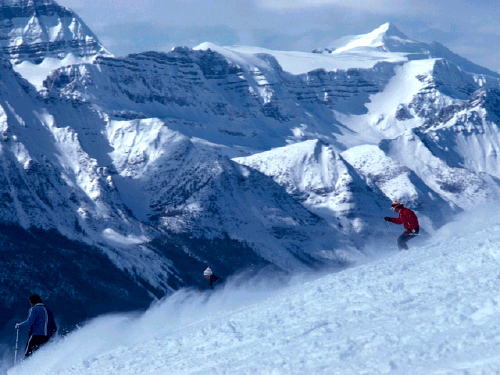 There are seven main ski slopes and 3 sub-slopes, all of which are open to both skiers and snowboarders. 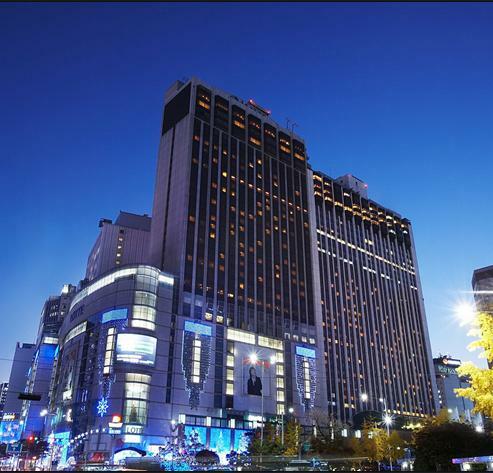 Thanks to the 5 high-speed lifts, there is no waiting in line, and there is even an escalator for children and beginners. 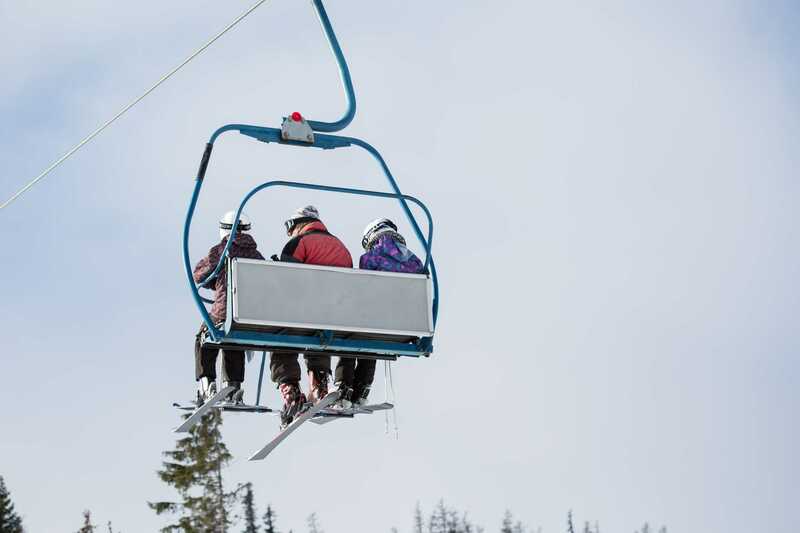 The lifts are equipped with heated seats for a warm, comfortable ride. Even though this particular resort is on the smaller side, it is packed with convenient facilities at inexpensive prices. The resort is a great value for the price and gives its visitors an affordable winter sports experience without sacrificing quality. Yangji Pine Resort Ski Valley Located in Yongin, Gyeonggi-do, the Yangji Pine Resort Ski Valley offers a sledding hill, 6 ski lifts, and 10 slopes for various skill levels. 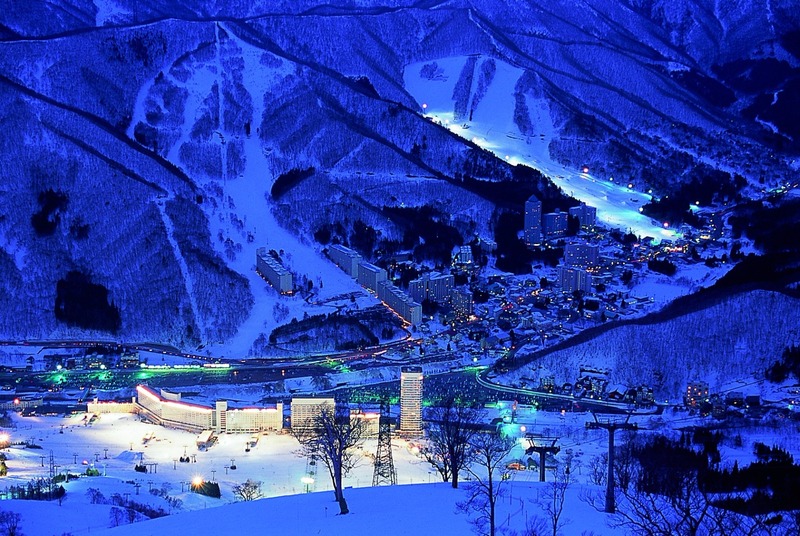 Night skiing is very popular at Yangji Pine Resort and the well-lit slopes give visitors a nighttime ski experience that is as safe as it is thrilling. 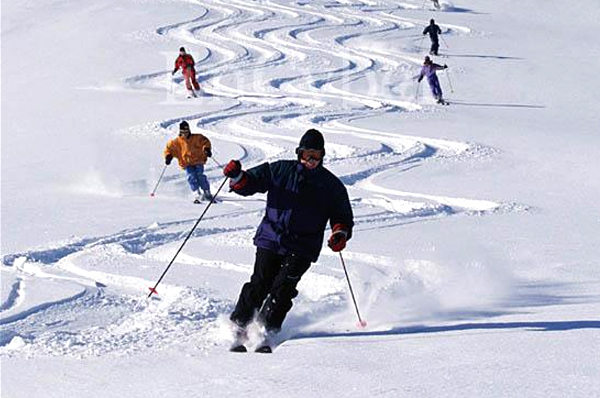 The resort also offers a mogul ski course for experts and thrill seekers as well as ski and snowboard lessons. Yongpyong Ski Resort (Pyeongchang-gun, Gangwon-do) Located at a range of altitudes between 700-1,500m above sea level in what is affectionately known as the ""Alps of Korea,"" Yongpyong Resort can accommodate more skiers at a time than any other venue in the country and has built a strong international reputation having successfully hosted the World Cup Ski Championships, the Winter Asian Games, and other international ski competitions. Widely known as a filming location of the famous drama ""Winter Sonata,"" the ski resort is especially popular among tourists from Japan and other Asian countries. 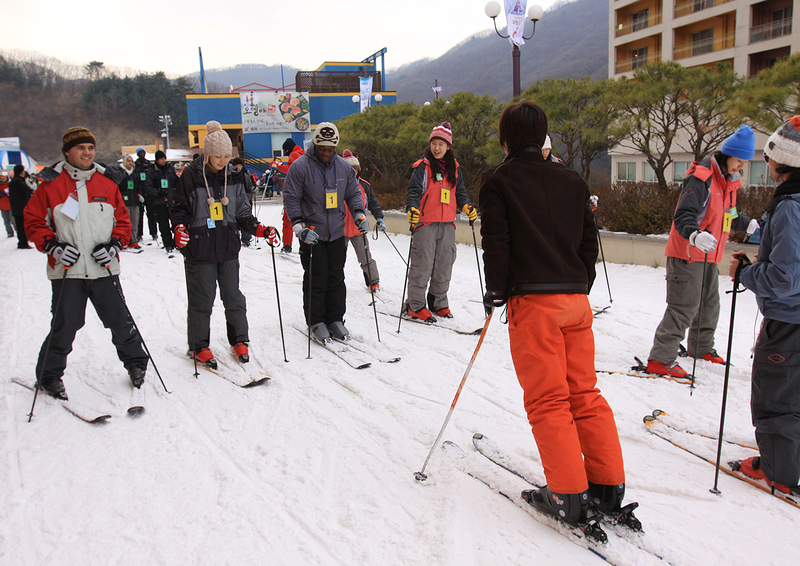 During the 2018 Pyeongchang Olympics, Yongpyong will host the alpine competitions.The resorts 28 slopes (spread across beginner, intermediate, advanced and expert levels), half-pipes (larger than standard size), and 15 lifts (including a 7.4km round-trip gondola) offer visitors a variety of ski and snowboarding facilities that make for a comfortable and exciting wintertime getaway. Muju Deogyusan Ski Resort Located inside Deogyusan National Park in Muju, Jeollabuk-do, the Muju Deogyusan Resort has long been a popular ski destination for both Korean and international skiers. This gorgeous mountain ski resort not only has a large number of ski courses, but also has breathtaking views that allow skiers to take in the beauty of the snow-covered slopes while they ski. 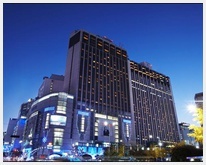 The resort is divided into two main sections, the Manseon Base with 12 slopes, and Seolcheon base with 10 slopes, which includes the Silk Road Slope. For a refreshing experience, try the outdoor hot springs after a day of skiing. Korea's Red Pine Needle Oil is harvested in an Eco-Friendly manner from trees growing wild in Korea's high mountain forests. Red Pine Needle Oil contains high levels of Chlorophyll, Iron, Beta-Carotene, Protein, Vitamin A, Rutin and a naturally occuring Turpentine. Pine essential needle oil breaks down foreign substances built-up in blood vessels and hemoglobin, and fat cells accumulated in your body, excreting it through urine, excrement or sweat.